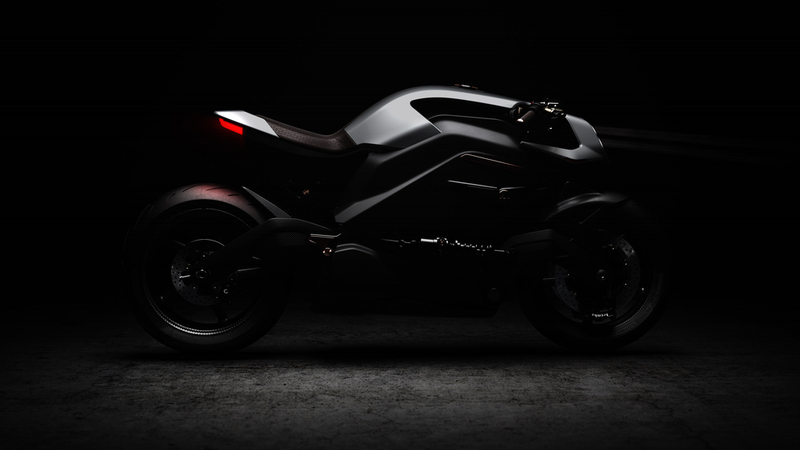 The Vector, which was unveiled at the Milan Motorcycle Show, aims to be the cleanest, safest and most fulfilling motorcycle on the road. The motorcycle is accompanied by a connected helmet and ‘intelligent’ rider jacket which creates a ‘human machine interface’, feeding the user important information when riding. The hand-made, lightweight vehicle is set to retail at £90,000.